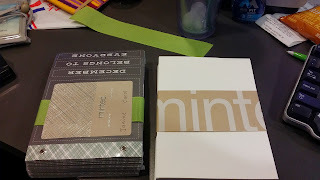 I received my cards (FedEx) just today from Minted.com; one day earlier than promised which is always cool to get your stuff early. When I had first received my proof by email, I made one adjustment. This change delayed the receipt of my cards, but they guaranteed 24-hour turn-around for a new proof, and they delivered in 12. Only delayed arrival by two days. 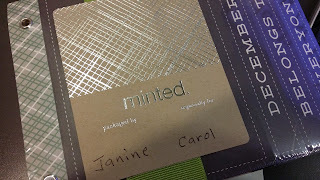 Before I comment on the cards, the packaging, well done. I can't tell you enough horror stories about well-made items ruined by poor packaging. 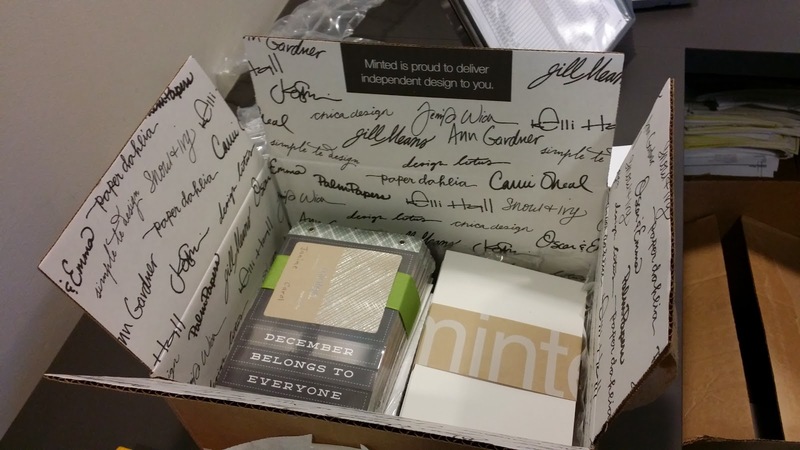 You open this box and almost before you see your stuff you see the signatures of employees, very proud of the product they produced. 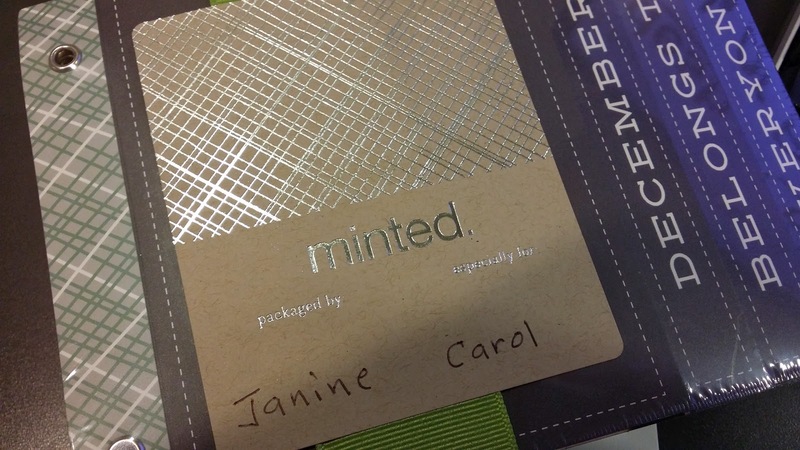 That pride extends to the packaging around my cards; a label with the hand-written name of the person who packaged my card and my name (just in case you don't know who they are for). You may have noticed we changed the design; this is called a mini-book. It has six pages, all editable. Though I liked the other card, I wanted to do something different. This design provided me with ultimate editing power. 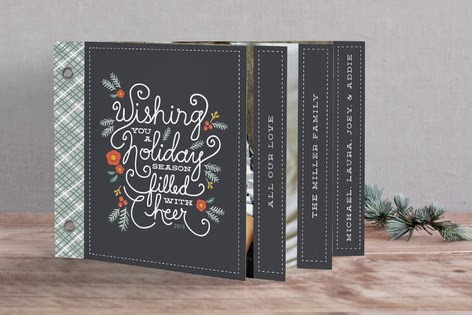 Our name is on the front, the wording both inside the card and on the outer edges are all mine, making this a very personal card. It was so special to be able to do that with a sharp design. The cards are as promised; good quality thick stock. I did not opt for any of the glossy or writing effects because I thought the card I chose would not be improved by those effects. Envelopes and inserts are of similarly good quality. Nothing dented, smudged or damaged in the least. Overall, they exceeded my expectations. The uploading of images is the only issue I have with my entire experience. With customer input and their growth in the industry I'm sure this will be better and linked with your favorite apps. 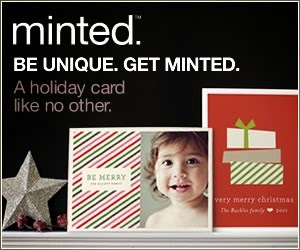 Again, we highly recommend Minted.com. We will post the actual card in all it's glory later. Thanks, Minted.com.